Whether you have just been made redundant or you think redundancy might be on the horizon, use this step-by-step action plan to take control of the situation. You’ll get straightforward advice on how to manage your money when dealing with redundancy. 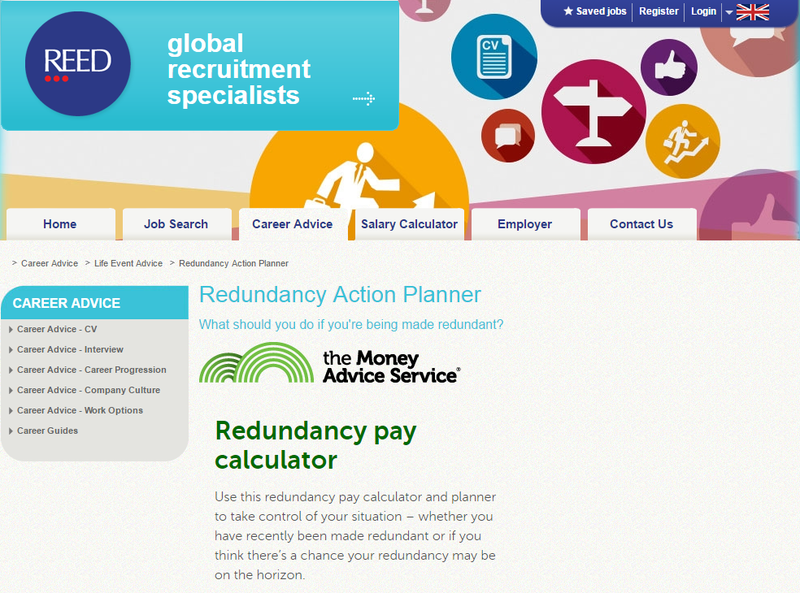 Take a look at what the Redundancy Pay Calculator looks like, live on some of our existing partner websites.